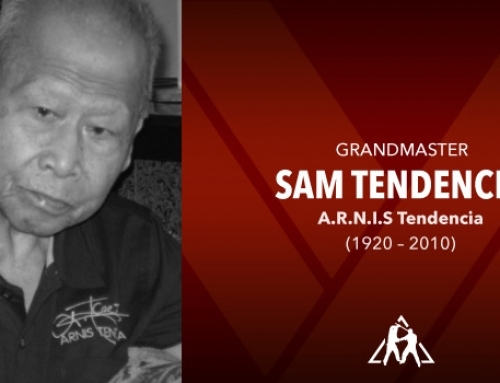 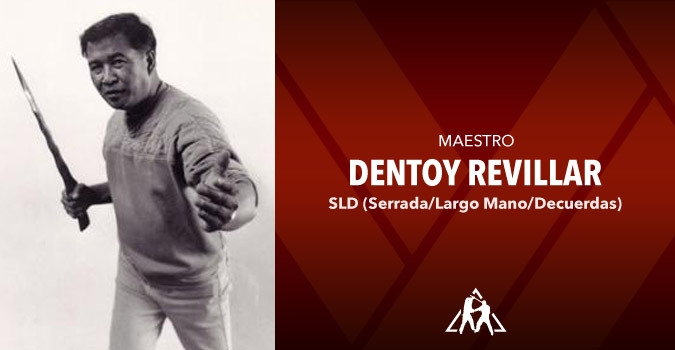 Dentoy Revillar was a famous martial arts master from the Philippines and the creator of SLD, a system named in honor of his three teachers. 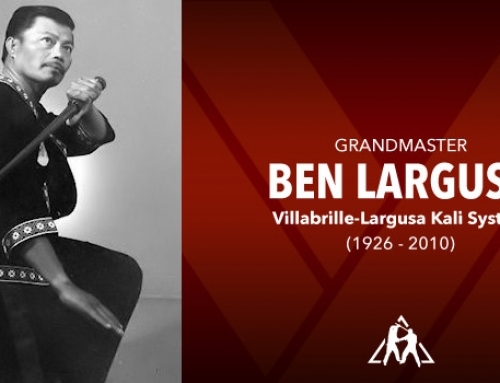 He used initials of his teachers methods to name his system, Serrada-Largo Mano-Decuerdas. 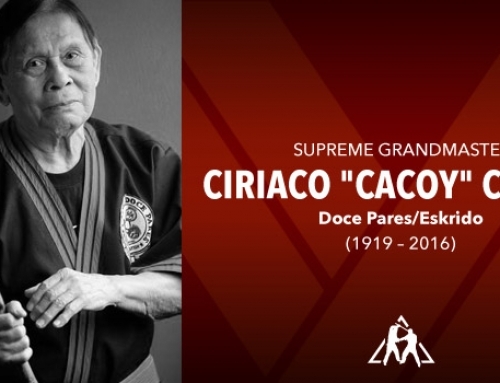 He used the S from Angel Cabales‘ Serrada; the L from Leo Giron‘s Largo Mano; and the D from Gilbert Tenio De Cuerdas. 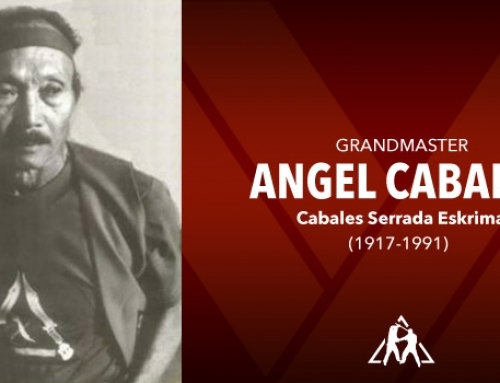 Revillar is one of Angel Cabales’ earliest students, and Revillar was captured on film with Cabales in the famous footage from the demo at the Long Beach Internationals over 30 years ago. 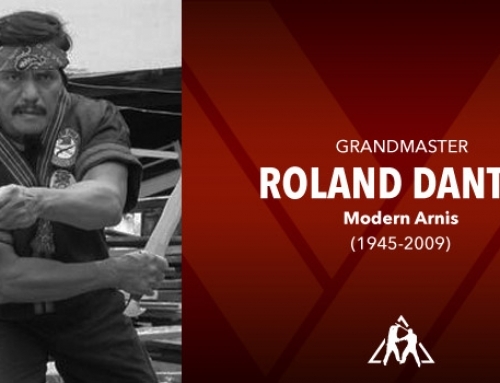 Dentoy Revillar would step in as instructor when one of the masters was absence. 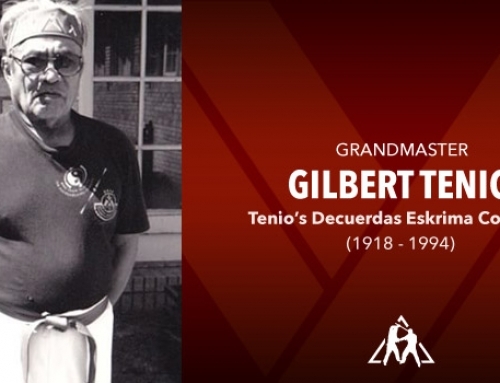 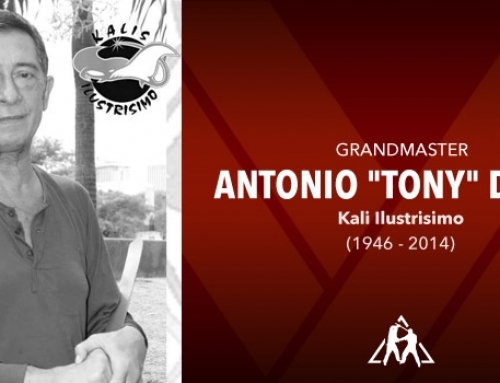 Dentoy Revillar was also a student of Gilbert Tenio system Decuerdas. 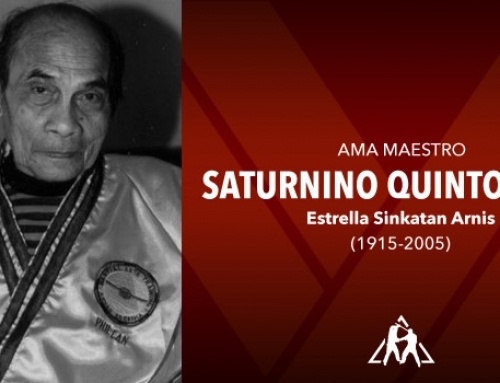 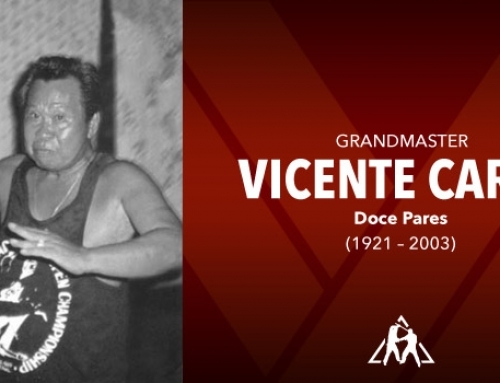 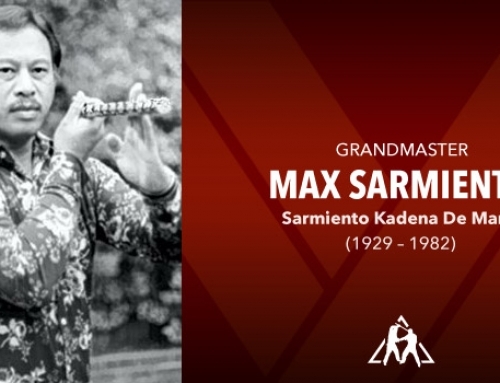 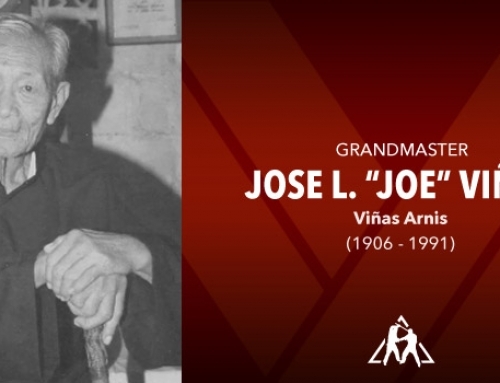 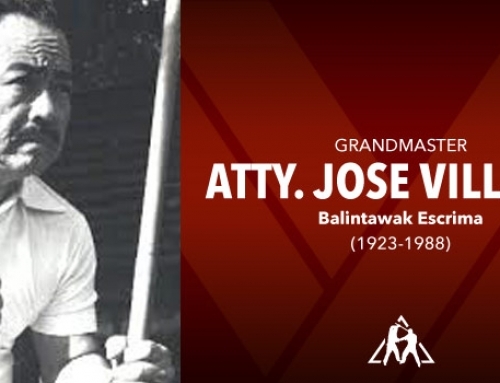 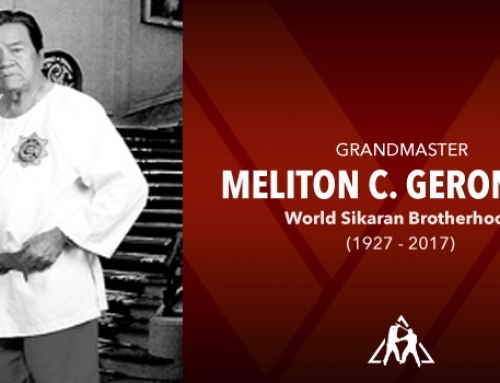 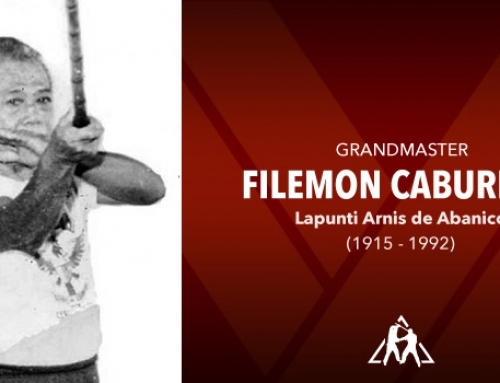 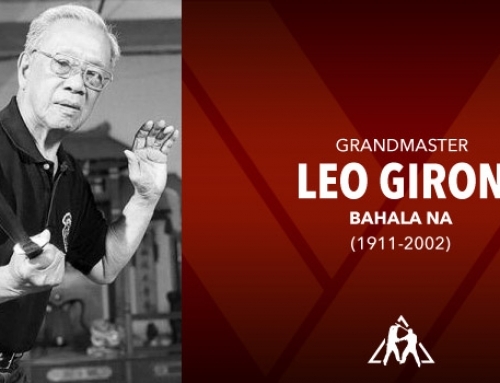 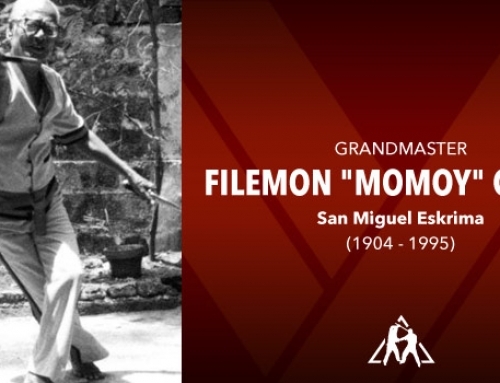 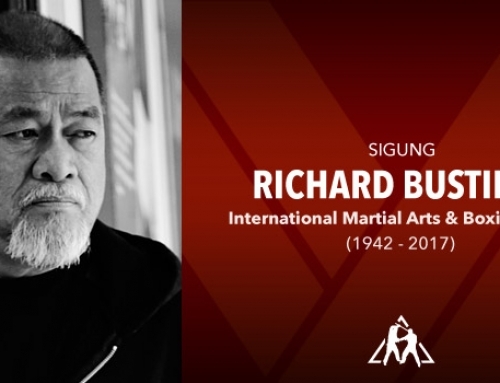 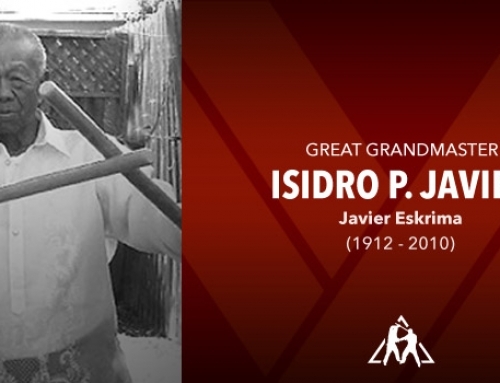 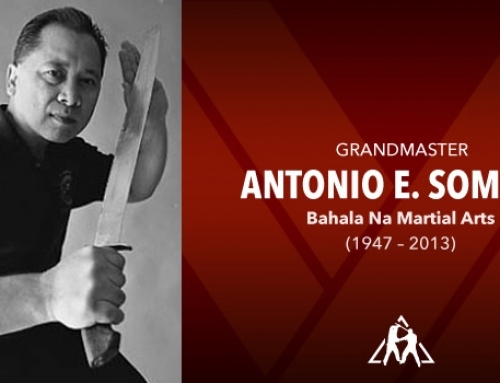 Revillar was a member of the West Coast Eskrima Society or WES with Max Sarmiento, one of the founders of the Escrima Coalition, and Leo Giron and John Eliab, who was the heir of the De Cuerdas system. 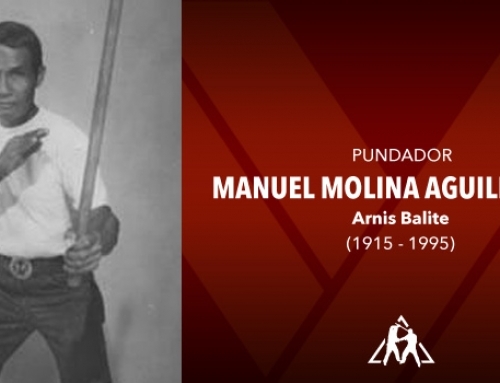 Dexter Labonog of Bahala na Multi-Style, system formed by the combination of the SLD of Dentoy Revillar with Giron arnis escrima od Leo Giron and Javier Escrima Method of Isidro Javier.